The Selah Fire Department has approximately 57 personnel, comprised of 51 paid-call volunteers and 6 career employees. Of the 51 volunteer firefighters there are 5 Captains and 5 Lieutenants. Gary Hanna is the chief for the Selah Fire Department, which includes the City of Selah and Yakima County Fire District #2. 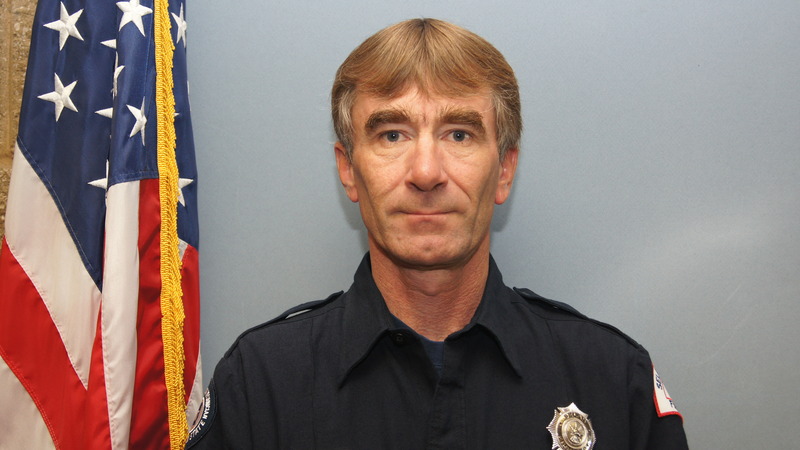 Gary is a graduate of Selah High School and alumni of the National Fire Academy in Emmetsburg Maryland. Chief Hanna started his career in the fire service as a volunteer firefighter with Selah in 1974 and quickly advanced to the level of Volunteer Captain assigned to training. In May of 1997 he was hired as Battalion Chief of Training and in January of 2003 was promoted to Deputy Fire Chief. Chief Hanna was appointed Fire Marshal in 2005 where his duties included fire code enforcement, fire investigation and public education. 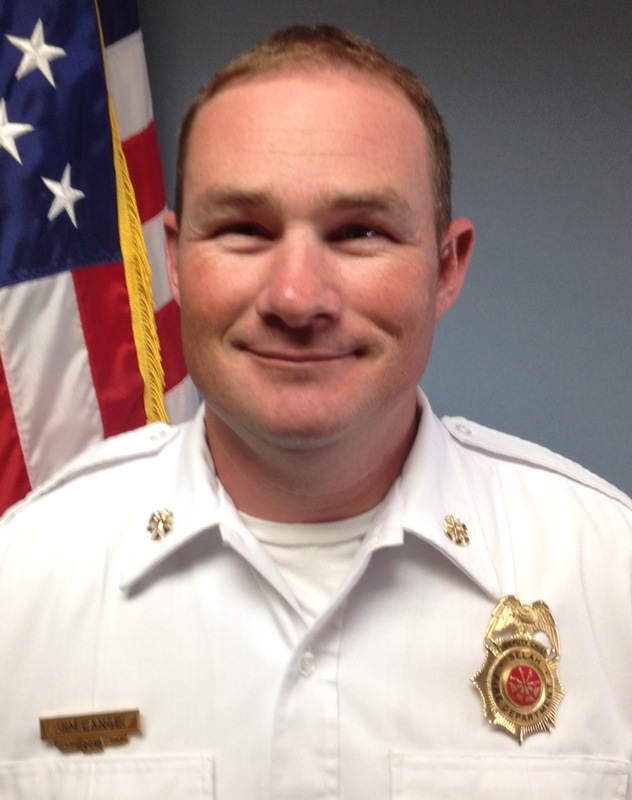 In November 2013 he was hired as the department’s Fire Chief. When not chasing smoke he’s chasing his 7 grandchildren, fishing, or enjoying a relaxing motorcycle ride with his wife of 37 years Janice. Deputy Fire Chief Jim Lange was hired March 16th 2015. Jim Comes to Selah from the West Valley Fire Department, where he started as a Volunteer Firefighter in 2005. He was hired as a fulltime Training Lt. in 2010. 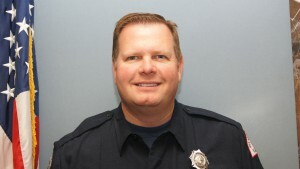 In 2011 Jim promoted to Training Captain where he earned a degree in Fire Science, obtained certifications as a Wildland Type 4 Incident Commander, Fire Department Health and Safety Officer, Washington State Emergency Vehicle Incident Prevention Instructor, Washington State Career and Technical Education Teacher and is currently enrolled in the National Fire Academy’s Managing Officer Program. Jim also has extensive command training, experience and a background in Fire Investigation. His duties include firefighting and emergency medical response, command response, management of fire and EMS training program, fire code enforcement and fire investigation. Other responsibilities include administrative duties related to fire department operations, volunteer and career personnel needs and assistant to the Fire Chief. Firefighter Cline joined the fire department in 2001 as a Volunteer Firefighter. On March 2nd 2009 was hired as a career firefighter. Clines duties include clerical and administrative work, providing administrative support to the fire command staff and performing all clerical duties in the headquarters station. He also responds to emergency EMS and Fire calls. Firefighter Cline will also help Firefighters Shipley and Willis when meeting the public and presenting the residential wildland protection Fire Wise programs and is the lead instructor for the Fire Prevention Programs taught to the young children in our community. 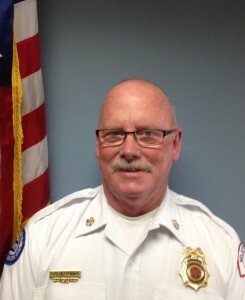 Firefighter Shipley joined the department in 1984 as a High School Volunteer Firefighter at Station #2. In early 2004 John tested for a new career firefighter position and was hired on April 1st. 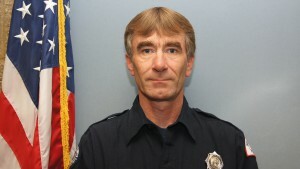 Firefighter Shipley’s duties include response to emergency EMS and Fire calls, he is also trained in ammonia accidents. His non- emergency duties are general upkeep and maintenance of facilities and grounds. He also schedules apparatus, and fire equipment maintenance. Firefighter Shipley also meets the public and presents the residential wildland protection Fire Wise programs and assists in fire prevention programs to the young children of our community. Testing of fire hydrants, hoses and pumps helps keep him extremely busy year around. Firefighter Willis joined the department in 2007 as a volunteer Firefighter at station #6. 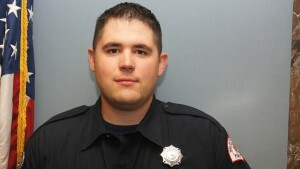 In 2012 Scott tested for a career firefighter position and was chosen. 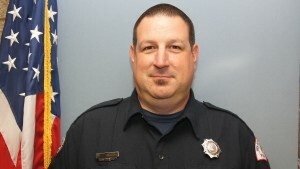 On June 1st 2012 Scott started his duties to include response to emergency EMS and Fire calls. His non emergency duties are general upkeep and maintenance of facilities and grounds. He also assists with scheduling apparatus and fire equipment maintenance. Firefighter Willis will also help Firefighter Shipley when meeting the public and presenting the residential wildland protection Fire Wise programs and assists in fire prevention programs to the young children in our community. Assisting in testing of fire hydrants, hoses and pumps will help keep him extremely busy year round. career firefighter in 2014. He responds to emergency EMS and Fire calls. His non emergency duties include station maintenance, hose and hydrant testing, meeting the public and presenting the residential wildland protection Fire Wise programs and assists in fire prevention programs to the young children in our community. The Core of the Department is made up of 55 Devoted Volunteers when fully staffed.